We are now gearing up for a whole new year of fierceness. We would like to thank all of you beautiful women for being patient with our hiatus. We really needed that break. 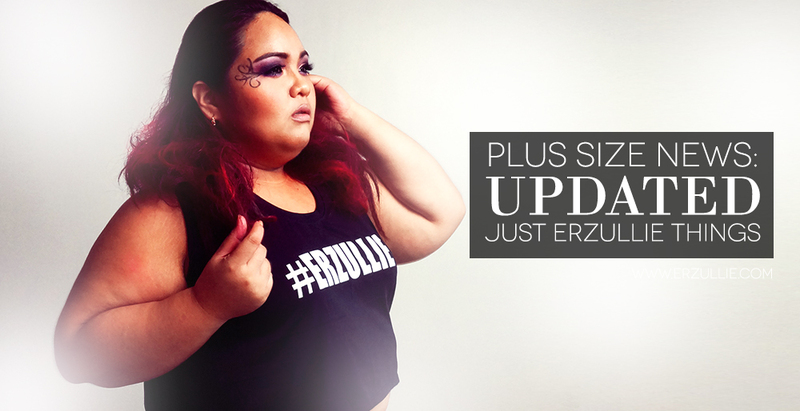 And as promised, here are the changes that we are now implementing for Erzullie this 2016. #1 Online Pop-Up Shop with Credit Card and Paypal options! We are upgrading our online shop. In the new shopping website, you can now use Credit Cards and Paypal for your purchase. But here's the kicker, the online shop will only be open 3 days a month --- every 15th, 16th and 17th. But don't fret, return and exchange process policy will be 30 days still with easy to contact customer service. More details when the site launches. We will be focusing on quality over quantity. Each perfect design will just be 8-16 pieces in total --- depending on what we can make. #3 New Erzullie Showroom Schedule and be part of the VIP list! To give you better service, the showroom will now only open to the public for specific Erzulliesta events. If you attend to one of our events and opt to be part of the VIP-Erzulliesta list, then you get to set appointments with us.